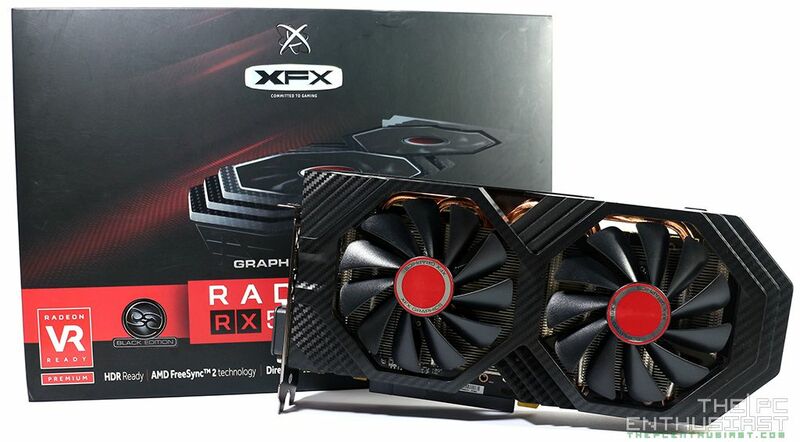 I recently bought a XFX RX580 GTS Black Edition and i undervolted it on the vcore and memory but it still hits 89°C when playing something very graphicly taxing like Apex Legends. Before i bought this 580 model i googled alot and looked up many benchmarks and everyone of them where like in the mid 70°Cs to max 80°C. I have a beQuiet silent base 600 with 2 140mm fans in the front, 1 140mm at the bottom and 1 120mm at the back so i think my ventilation should not be an issue. Even with all case fans maxed out it hits the 89°C mark. Maybe it's the thermal compound? I've set my power limit from +50% to stock but that didnt change anything. On the highest clock of 1405MHz i have 1130mV running and the memory is on 2000MHz timing-level 1 at 900mV. I could turn up the fan curved but like i said the benchmarks i have seen had the fans mostly on stock and it was running cooler then mine. Not a very good 580 they tend to run warm , Sapphire is the best choice. Ye i know but like i said in my post... I googled alot of benchmarks and the xfx was most of the times at the same temps under load or max. 5°C worse but that shouldnt be 89°C . I own 3 Sapphire Nitro+ 8GB , 1 LE and 2 SE , glad mine don't run that warm. now that was the information i wanted.. So, i decided to open up my xfx and take look at the thermal paste. it was so dry and as hard as a stone. i renewed it and the temps were much more acceptable and didnt raise that quick anymore. I also changed the fan profile inside wattman so that it turns the fans at 55-60% on 70-75°C (basiacally the stock settings but just instead of the 80°C target i pulled it to 70-75°). And now its, depending on the load, in the low to high 70°s + -90mv undervolt and 1450 overlock. The fans are "louder" but my silent base 600 is doing a great job and it went silent as i plugged in my headphones.